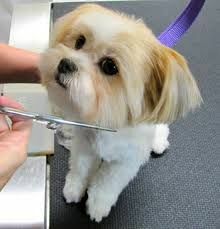 As Melbourne's complete pet care facility we also have our very own grooming salon for small dogs only. 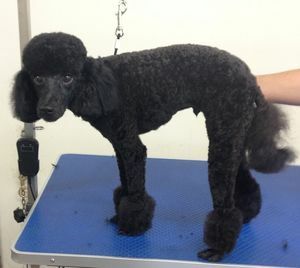 Our groomer is available on Mondays and Thursdays with grooming fees commencing from $50.00 for a basic bath and tidy and from $60.00 for full clips. 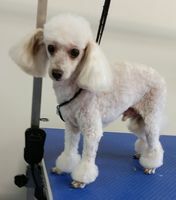 Breed clips commence from $65.00. Please note prices may vary due to the dog's coat, condition and behaviour. 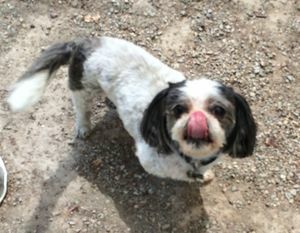 Our dog groomer has over a decade of experience, and can cater to your requests from breed specific clips, full clips, strip outs to a basic bath and tidy. Bookings are essential. Please contact the office on 9703 1904 so we can arrange an appointment.